The control of municipal surface water, groundwater, and private wells in the United States varies from place to place. In general, these regulations are minimal and do not mandate federal monitoring of water quality. This has led to reports of 4.3–16.4 million annual cases of gastrointestinal illnesses (GI) caused by pathogens found in public drinking water systems. Amongst the reasons for GI pathogens transported to the drinking water is increased run off from the increased precipitation association with climate change. An important concern is the amplified number of children contracting GI. In order to reduce cases of childhood GI caused by precipitation changes and drinking water contamination, Uejio et al. (2017) conducted a study to examine possible drinking-water treatments in areas with problematic precipitation rates. The study was set in northern Wisconsin in five cities that all had the same access to minimally treated groundwater and healthcare. Summer and fall precipitation rates were the focus of the study, which was on children under the age of 5 years. The International Classification of Diseases (ICD) billing codes provided records for specific GI infections that were used to assess the total number of GI healthcare visits in the studied region. The Parameter–elevation Regressions on Independent Slopes Model (PRISM) contributed climate change projections and the Special Report on Emissions Scenarios (SRES) gave insight into future societal changes to properly analyze future rates of childhood GI rising or declining. In order to quantify the GI caused by precipitation, a time series analysis was performed to compare the relationship of childhood GI and precipitation rates in 1991–2010, and the anticipated numbers for 2046–2065. Additionally, a statistical model measured rates of GI with attention to different drinking-water treatments and various effects of climate change for the future. The results found municipal drinking water does raise GI rates, and installing drinking water treatment can reduce the risks of GI. The hypothetical scenarios showed rapid water treatment installation reduced the rates of populations at risk by 82.5%, but slow water treatment had little effect, decreasing populations at risk by only 4.3%. The most vulnerable are children in low-income communities who have untreated public groundwater. The work done by Uejio et al offers perspective of the existing climate change and municipal drinking water situation, and a resolution to alter the rates of childhood GI in 2046–2065, through additional treatment to rural community groundwater. Uejio, C.K., Christenson, M., Moran, C. and Gorelick, M., 2017. Drinking-water treatment, climate change, and childhood gastrointestinal illness projections for northern Wisconsin (USA) communities drinking untreated groundwater. Hydrogeology Journal, 1-11. 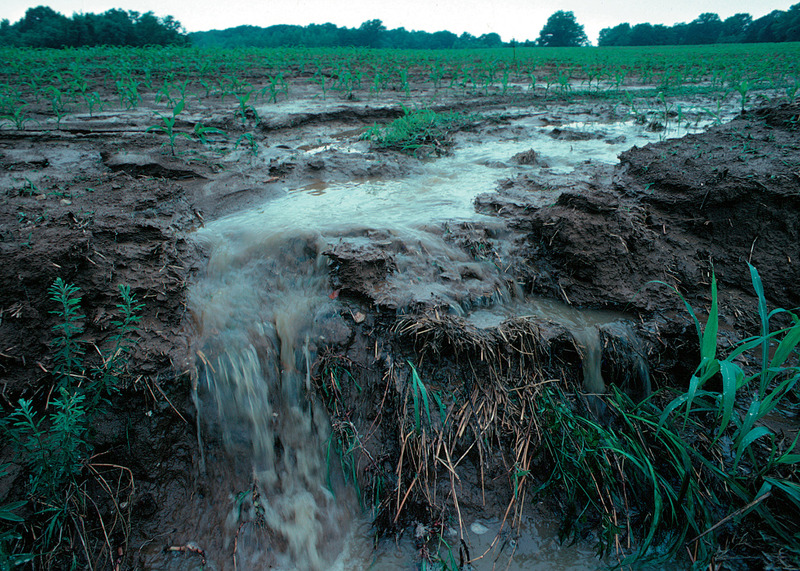 This entry was posted in Water pollution and tagged childhood gastrointestinal illness, Children’s Hospital of Wisconsin-Milwaukee, Christopher K. Uejio, Climate change, Colleen Moran, Florida State University, Mark Gorelick, Megan Christenson, Precipitation, Rainfall, untreated municipal groundwater, USA, Wisconsin Department of Health Services by Emil Morhardt. Bookmark the permalink.